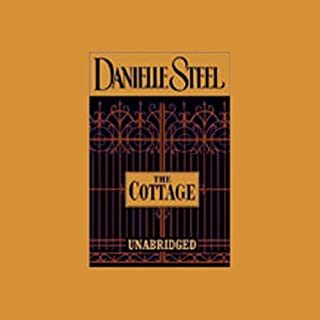 With startling insight, Danielle Steel explores women's choices: between home and adventure, between the love for family and the passion for a cause, between sacrifice and desire. But at the heart of Mirror Image is a fascinating, realistic portrait of identical twins, two vastly different sisters who lead their lives and follow their destinies against a vivid backdrop of a world at war. 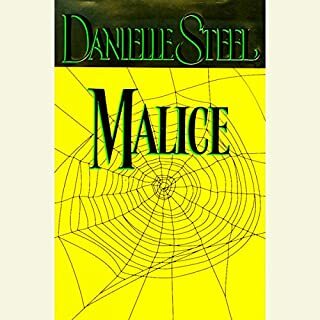 In her 57th best-selling novel, Danielle Steel brilliantly chronicles the roller-coaster ride of dating the second time around - and tells a captivating story of the surprises one woman encounters when she's thrust into the terrifying, exhilarating world of the dating game. With a wife he loves and an exciting London-based career, architect Charles Waterston's life seems in perfect balance. Nothing prepares him for the sudden end to his ten-year marriage-or his unwanted transfer to his firm's New York office. Christmas is approaching when Charlie leaves New York, heading to Vermont to ski. But a sudden snowstorm strands him in a small Massachusetts town. There Charlie meets an elderly widow who offers to rent him her exquisite lakeside chateau. Isabelle Forrester is the exquisite wife of a prominent Parisian banker who has long since shut her out of his heart. For lonely years, Isabelle has lived a life of isolation, pouring her passions into caring for her desperately ill son, Teddy, and into making their Paris home as happy as possible for her teenage daughter, Sophie. Isabelle allows herself one secret pleasure: a long-distance friendship by telephone with an American man, a Washington power broker who travels in the highest circles of politics and who, like Isabelle, is trapped in an empty marriage. To Bill Robinson, Isabelle is a godsend, a woman of extraordinary beauty and intellectual curiosity - a kindred spirit who touches him across the miles with her warmth and gentle empathy. Their relationship is a gift - a lifeline that sustains them both through the heartache of marriages they cannot leave and will not betray. Agreeing to meet for a few precious, innocent days in London, Isabelle and Bill find their friendship changing. Then, amid the sudden crash of steel against steel, they are thrust onto a new path, a path fraught with pain but also with possibility. Now, inside the cool, sterile wards of a London hospital, Isabelle and Bill cling to life, their bodies shattered almost beyond repair. In the days and weeks that follow, they slowly, painfully traverse a road to recovery littered with challenges of the body, spirit, and heart. Together, they must find the strength not only to embrace life again but to face what they have left behind. For Isabelle, a loveless marriage turns into a brutal power struggle. For Bill, a time of healing exposes wounds that cut deeper than steel and realities that will test him to his core. For both, a tangle of changing relationships and the tragedy of another loss conspire to separate them once again. And this time they could lose each other forever. 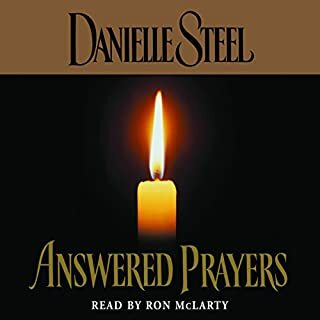 ©2001 Danielle Steel (P)2001 Random House Inc., Bantam Doubleday Dell Audio Publishing, a Division of Random House Inc. I would definitely recommend this audiobook. 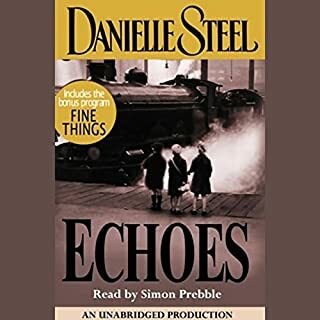 I love Danielle Steele stories and would go as far as saying this was in the top 10 of my favourites. Fistly it was set in France and UK and not upmarket parts of America, which makes a difference. The storyline keeps you on the edge until the end. Would you listen to another book narrated by Joseph Siravo? I think that Joseph Sravo has a great voice but he is not good at accents, especially British accents, he sounded nothing like a British person . I would however listen to another book narrarted by him. I really enjoyed the story but the author went on and on and on and on about the same points - over and over again. I make it a point to only get unabridged books but in this case I should have gotten an abridged version. I thought this was a good story line, however, it kept repeating things over and over. I don't know if this is Danielle's writing style, but I don't think I will read another one of her books. I don't understand how it ever received a 4.5 stars?? In my opinion this book is another winner for Ms Steel. It shows love can and will find a way. 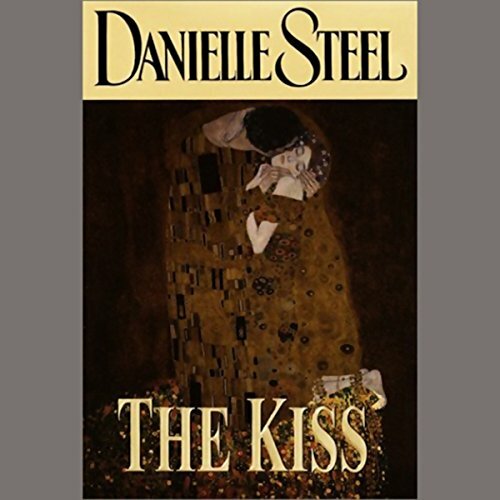 Not being a regular and devoted fan of Danielle Steel or the romance novel genre for that matter, I picked up The Kiss with some skepticism. While the story is not heavily ladden with action it was unique in portraying two dysfunctional marriages, two people who fortutiously found one another and their struggles to deal with adversity and find a new life together. The characters of Bill and Isabell were well drawn and were sympathetic charcters with whom you could relate. While the plot devices are broad, the characters are strong enough to overcome the unlikely nature of the devices. Finally the reader did an excellent job of carrying forward the story with good voice changes to reflect each character. Not the best Danielle Steel's book. The story was kind of boring at some point. I wouldn't recommend it ! I was enchanted by this story lived every moment with Isobel. Loved the flow absolutely great book. Very boring, predictable and the plot was not what I expected. Disappointed in her last few books that I've read. Great story, I couldn't stop listening. I really enjoy danielle steel books. this is a classic love story. As capturing as I found the story, I also found myself wondering how many times and in how many different ways the author could say the same things over and over again. It was as though she had a quota to fill where a specific number of pages had to be used to complete the novel. For me, it was a distraction to what otherwise was a very good story. What does Joseph Siravo bring to the story that you wouldn’t experience if you just read the book? I thought the reader was excellent. I felt I was observing the story unfold without concious thought as to the telling of it. I enjoyed this book but the narration was terrible, they couldn't decide whether to call one of the main characters Cindy or Cynthia and switched between the two the whole way through. Very odd! But I like the story and easy listening element to it. 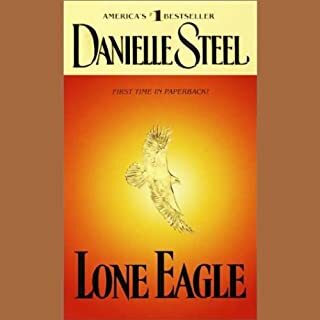 As a Danielle Steele fan this was not one of my favourites, rather repetitive.and long drawn out ,but this is just my opinion.